Offering you a complete choice of products which include acoustic partition and perforated acoustic panels. 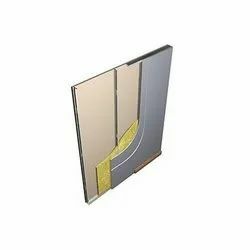 We are dealing in wide range of Acoustic Partitions. Boards can be used to design media rooms , theaters, music gallery, offices etc. Acoustic partitions are available for different noise levels & NRC values required. Acousticity is the concept which needs noise transfer from one area to another. At the same time it is required that noise in an enclosure / cabin should be absorbed by the acoustic material placed on the wall. 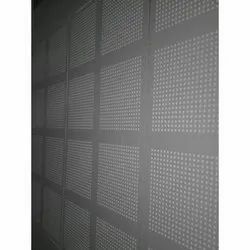 The final finishing can be achieved by covering the partition with acoustic cloth / perforated panels / Polyester based panels.